The Councillor of Festivities, Mariola Rocamora, has presented the promotional poster for the Medieval Market to be held in Orihuela on the 3rd, 4th and 5th February. According to the councillor, this new edition "brings us closer to a more authentic Orihuela with a unique atmosphere" and this event "is one of the most awaited by both residents and tourists". This year the market will be divided into three parts, namely the Christian area, located between the Plaza del Carmen and Calle Colon. This area will hold different kinds of activities including medieval tournaments, concerts and children's games. The leisure area will have a merry-go-round, already extinct table games, theatrical performances and circus shows. Finally, the Arabian zone will recreate a Muslim camp, where there will be talks, exhibitions of weapons and defense equipment, animal farm, falconry and the great medieval tournament in the Rincon Hernandiano. 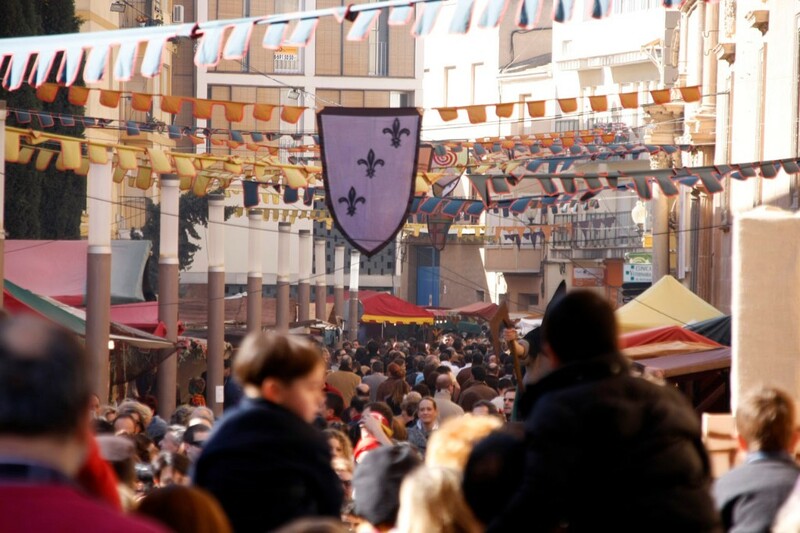 The Orihuela Medieval Market is one of the many attractions you can enjoy when you own a property in the Costa Blanca.